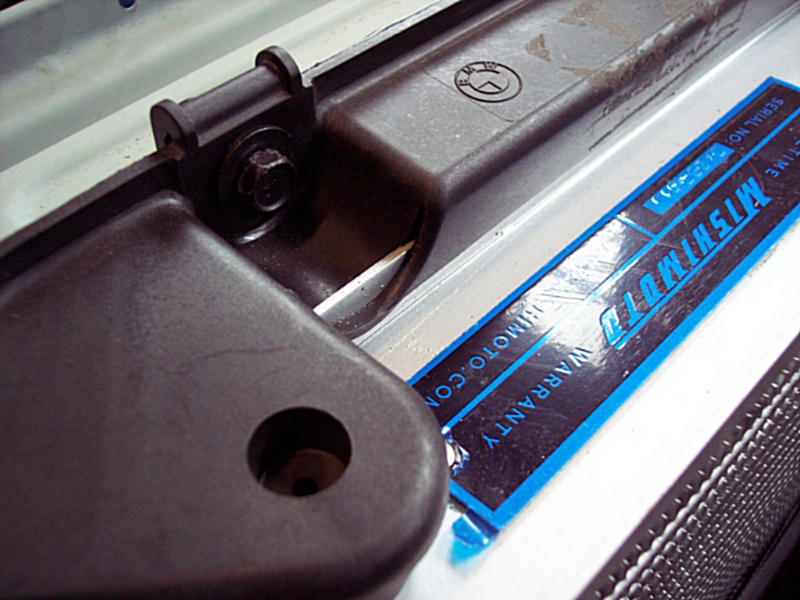 It is no surprise that an M60 / M62 requires more cooling capacity. 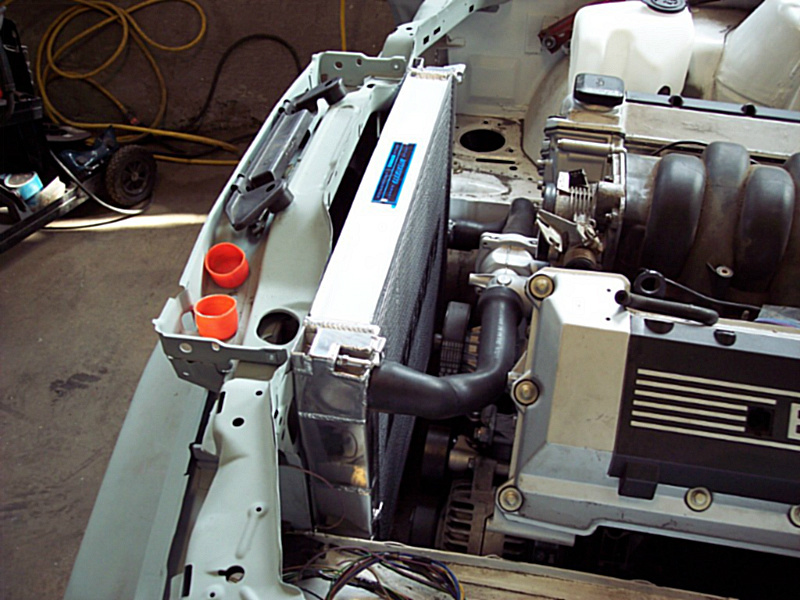 There were two styles of radiators in M20 e30’s 1988+ and pre 1988. 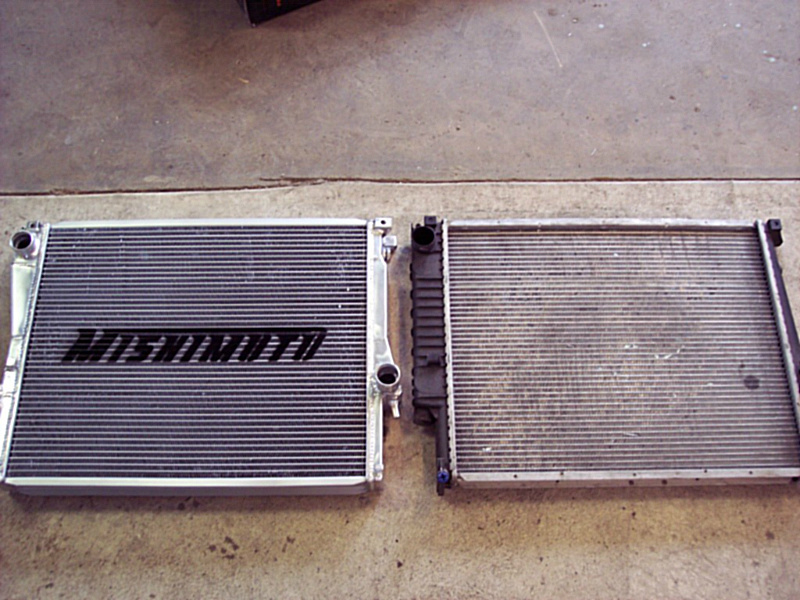 If you have 1988+ then an e36 or a Z3M (e36/4) radiator will fit without modification. If you have a pre 1988 then ‘it drops in, no mods, using the rubber feet on the the bottom of the core support and a later, plastic style hold down at the top.’ (bmwmech1). 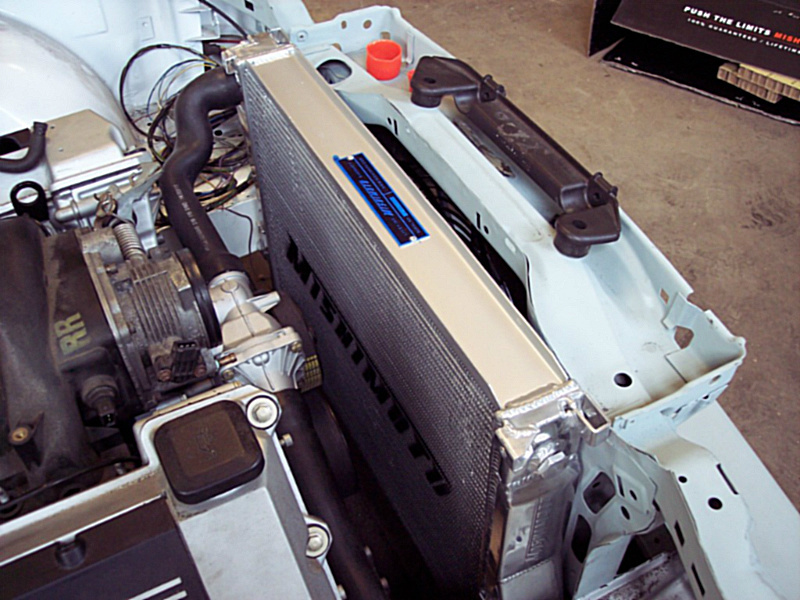 The regular e36 radiator also does not provide sufficient cooling capacity. The radiators part number: 17112227281 is a 3 core radiators that were used in later year s54 engined Z3M’s and in also used in S50B32 engined European M3 Evo’s; this radiator will fit without modification and will provide sufficient cooling. Don’t be afraid to use some Red line water wetter to help, I have heard great reviews about it. 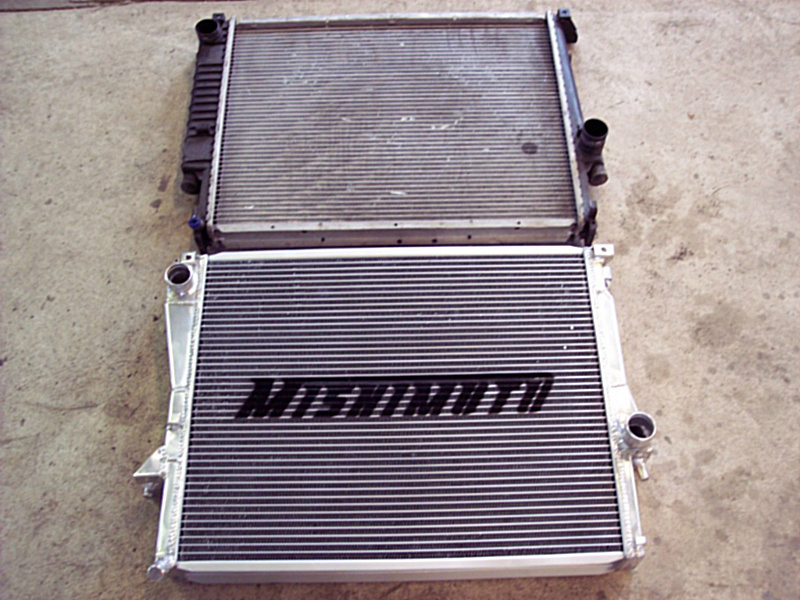 After recently seeing a member on the r3v forum (bmwmech1), install a Mishimoto X-line 3 core Z3M radiator, I am sold on the idea that this is the most cost efficient to performance attaining ratio. The core of an OEM Z3M rad is 38mm, this beast is 61mm! The only modification to make this huge thing fit is this little slit in the plastic. 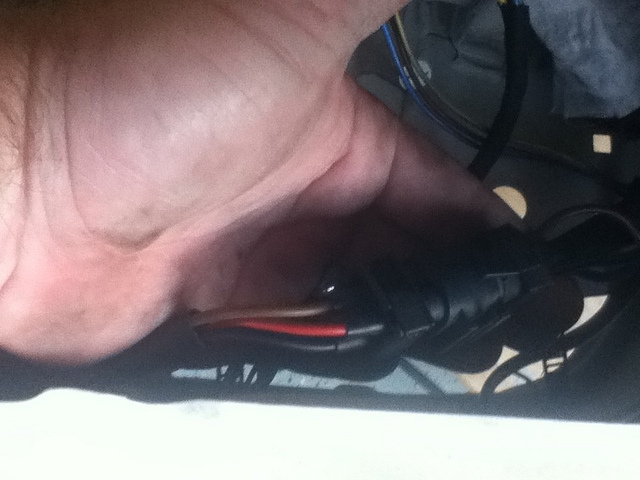 As for wiring ‘cut the harness of the stock aux fan leaving plenty of wire. 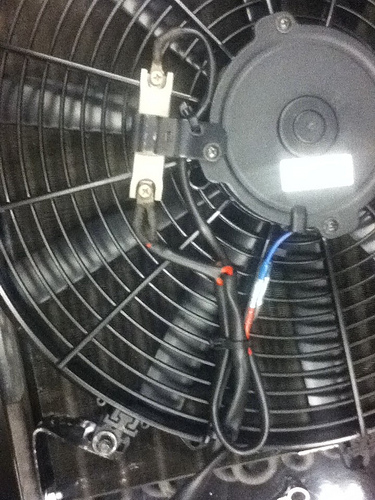 Then spliced it in with the new fan. 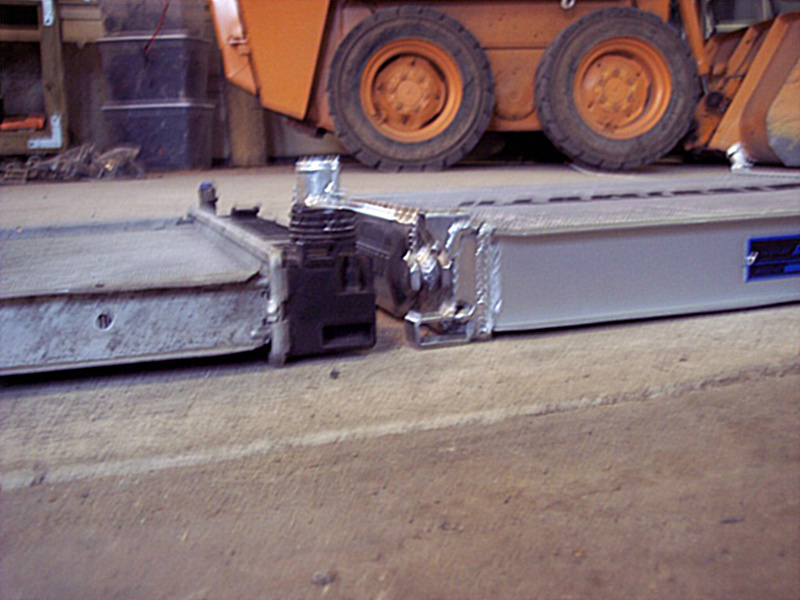 the chassis wiring has the wires as brown for ground, green/black, and blue/black. brown is carried over to the fan harness, but the green/black turns to just black, and the blue/black turns to red. When swapping some wires around on the other end and using the high speed circuit only, the blue/black wire is the one to use for power. 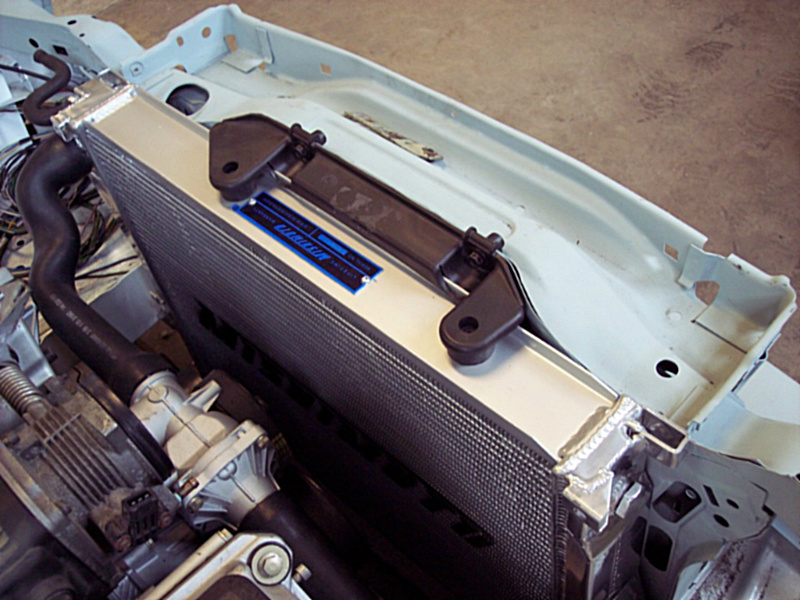 The thermoswitch on an 325i is located on the pass side of the radiator. 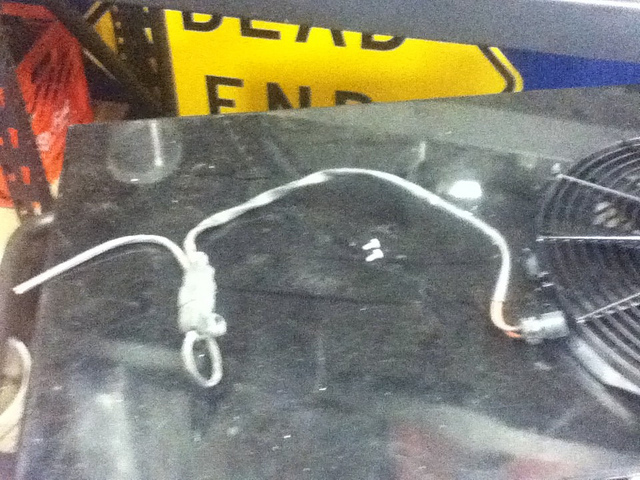 it has 3 wires coming off it. green/black is ground, and then black for low speed, and black/brown for high speed. I swapped the black and black/brown wires. my reason is that the low speed is triggered at 196 degrees and the high speed is triggered at 210 degrees. by swapping the high speed is now triggered at 196 degrees. 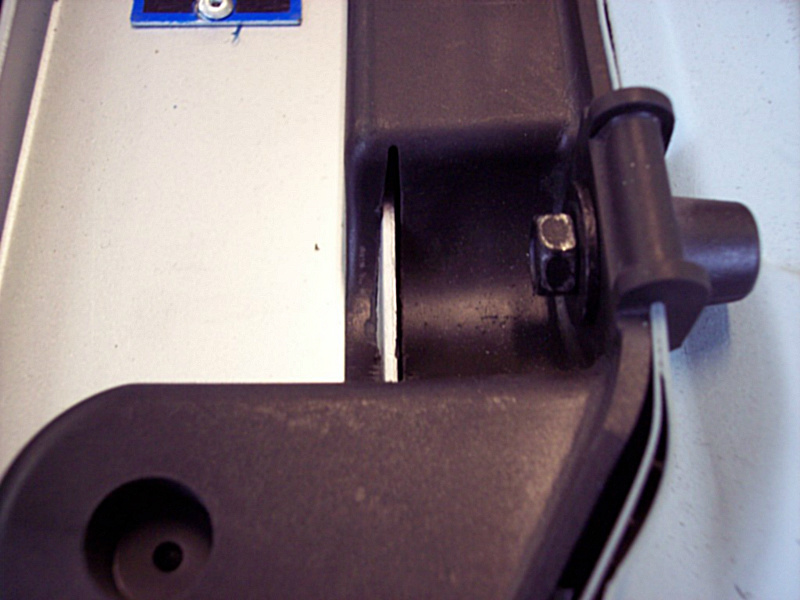 there is a little blob of body sealer on one of the locking tabs that you will need to remove before being able to open up the connector. the wires just pop out. The stock thermoswitch will switch on at 196 degrees which is about a needle or two below the 3/4 mark on the stock temp gauge. 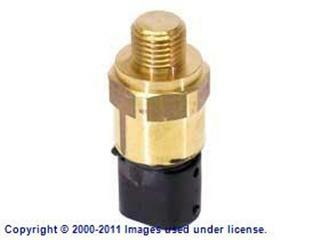 it is advisable to change the switch to part number 61-31-8-361-787 that operates at 176F low/ 190F high. 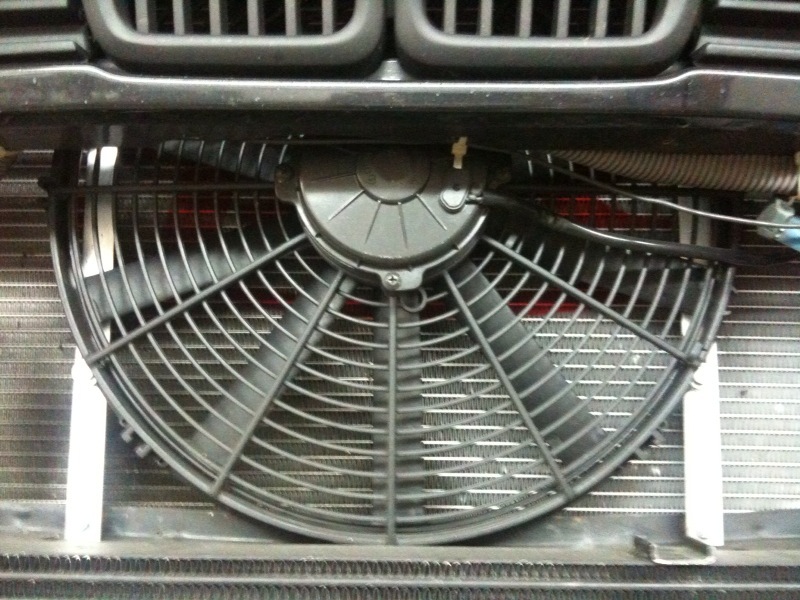 He replaced his aux fan with a more efficient Spal pusher unit, this 16″ pusher fan weighs less, is more compact, flows significantly more air than the stock fan, and pulls 3 less amps at full tilt. 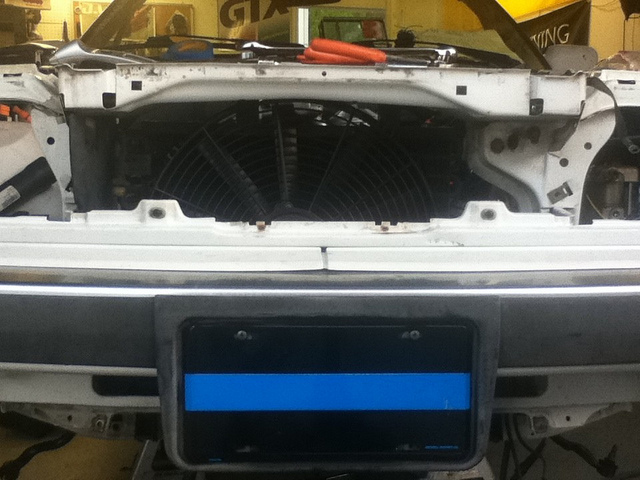 He wired it to the stock harness for the aux fan and changing out the temp sensor in the radiator so that this fan will automatically cool on low speed if the coolant is above a certain temp (80c) or if the A/C is on to keep the A/C running efficiently in traffic. The high speed defaults the fan to high if the radiator temp temp rises too high (88c) as a backup should the fan resistor for low speed fail or the thermostat/WP allow the car to overheat. Here’s the harness grafted onto the new fan assembly with the resistor mounted to the motor housing so it will get some airflow to keep it cool. Factory harness plugs right in nice and clean, just like the stock aux fan did. originally. Hard to tell from the pic, but it really looks clean and the guard in front of the blades allows for better use of the space in behind the grills. 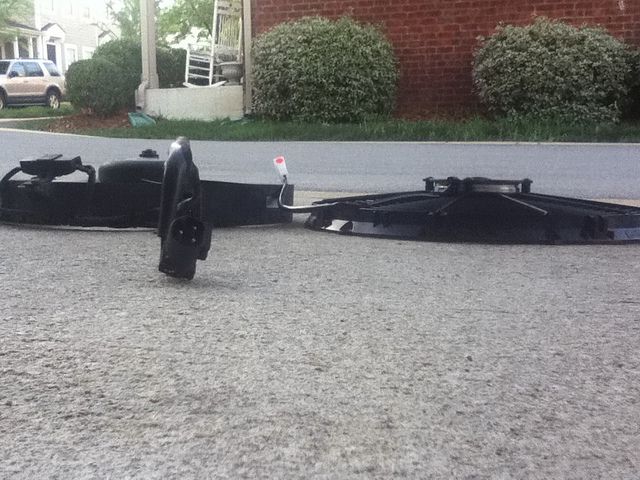 This entry was posted on February 8, 2012 at 12:36 am and is filed under Do it Yourself. You can follow any responses to this entry through the RSS 2.0 feed. Will this radiator fit the E53 4.6is ? Thanks ! !